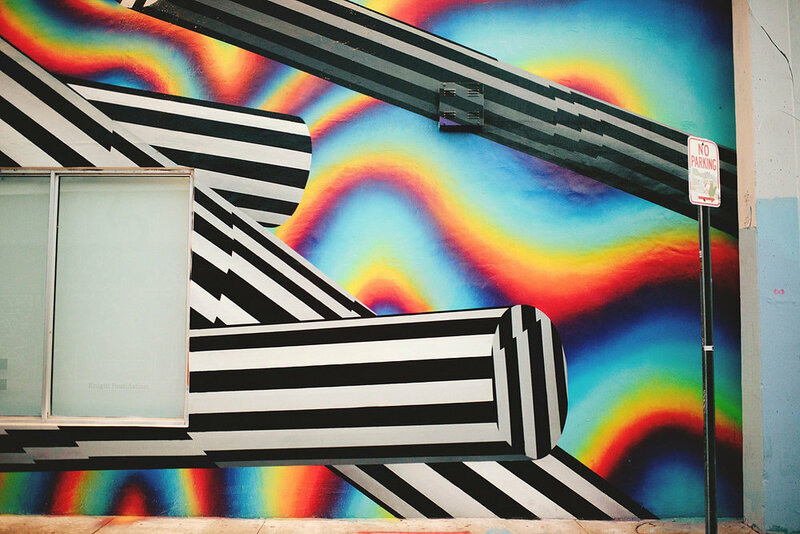 Wynwood Walls is a place that I have always wanted to visit... I had a feeling that it was going to be right up my alley, but dang - I fell in Love! I loved all of the art, the vibe and trend that this place was setting! 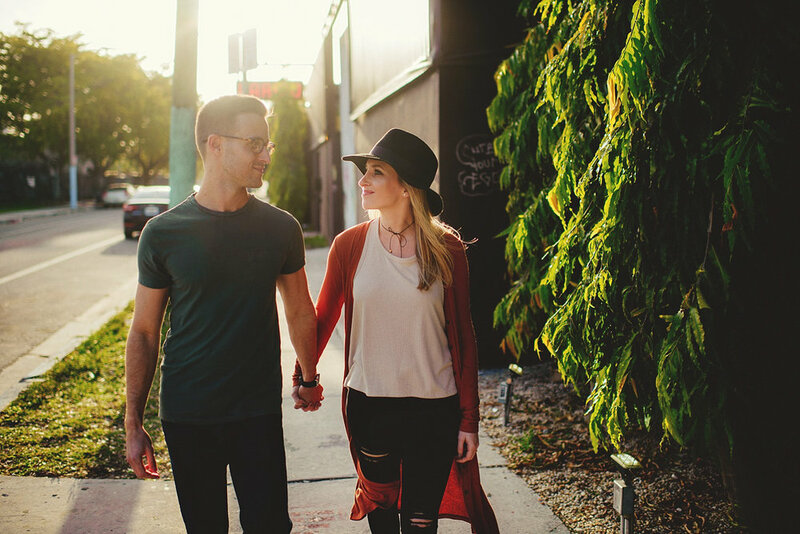 Jillian and Matt killed it with their rockstar style Wynwood Walls Engagement Session! And of course we ended it with tacos and beer at Coyo.